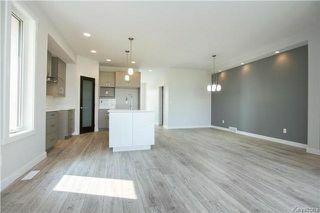 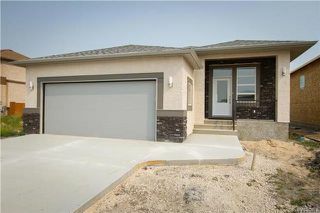 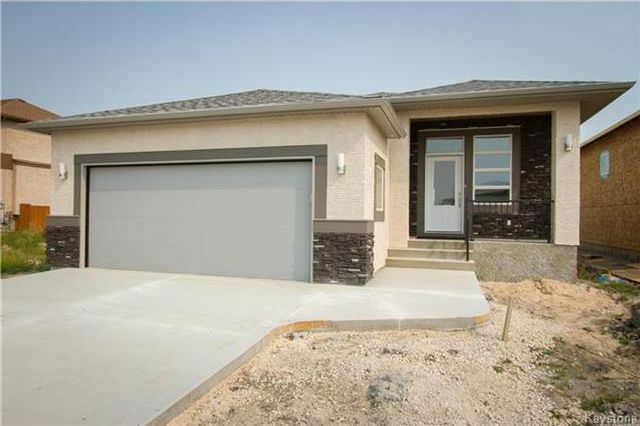 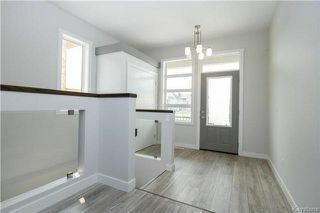 Custom built bungalow by Summerview Homes backing onto a park. 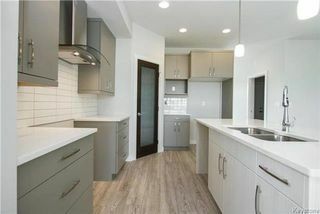 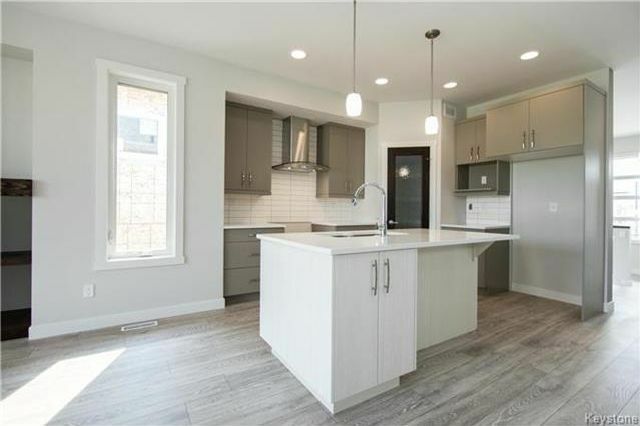 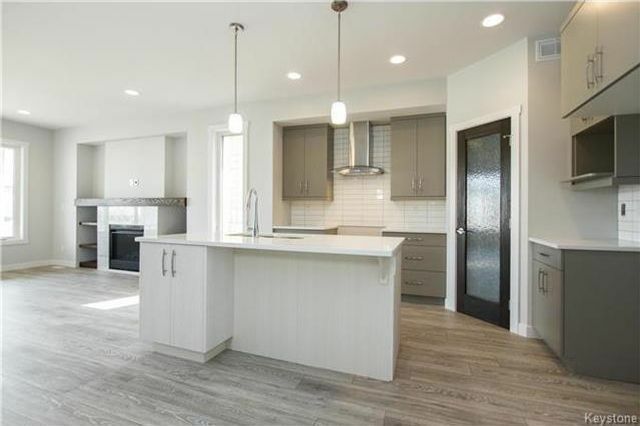 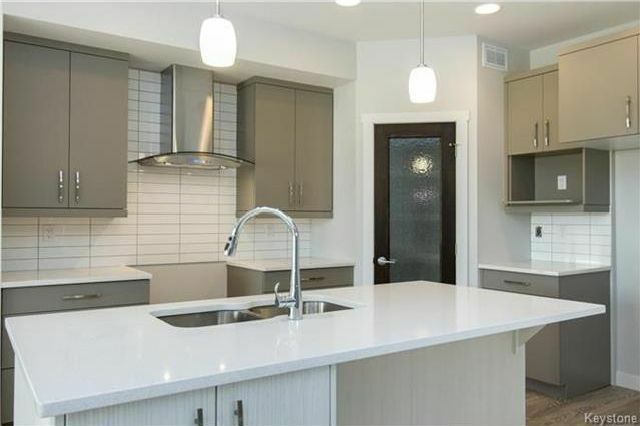 A spacious plan at just over 1500 Sq Ft. Offering a modern open concept design with 9" ceilings, designer kitchen with Quartz counter tops, large island with breakfast bar & walk in pantry. 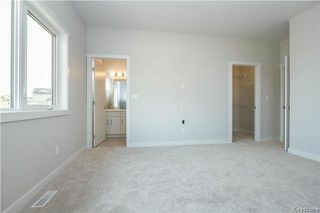 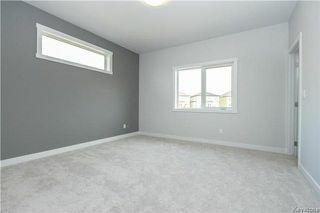 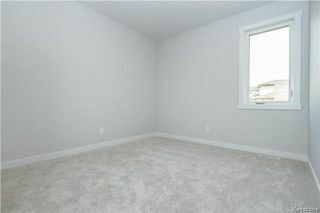 Great room with built in gas fireplace & entertainment wall. 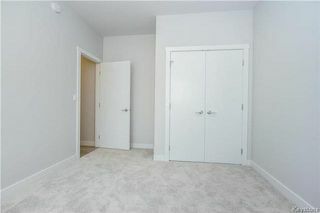 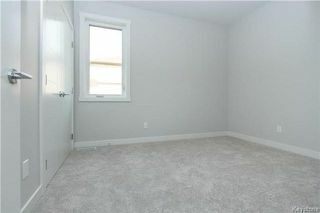 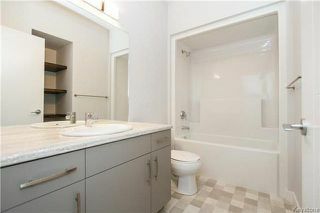 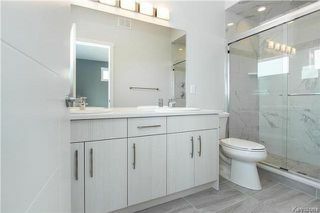 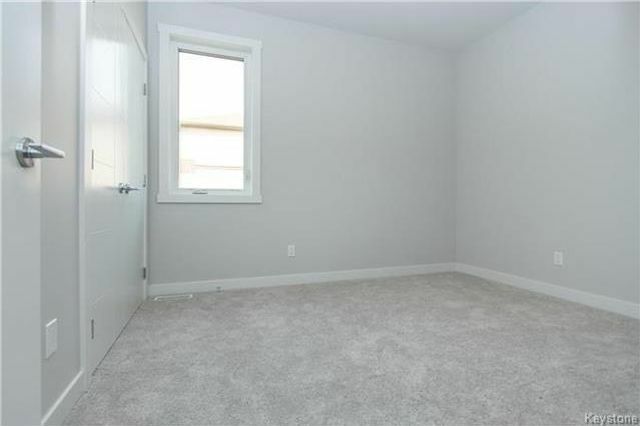 Large master bedroom with spa like ensuite featuring a tile wrapped shower, quartz counter, & large walk in closet. 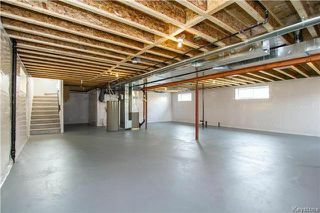 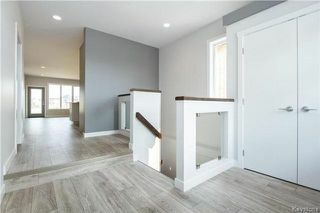 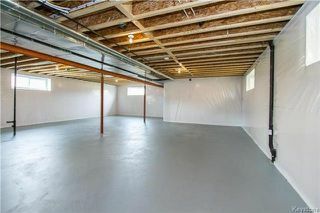 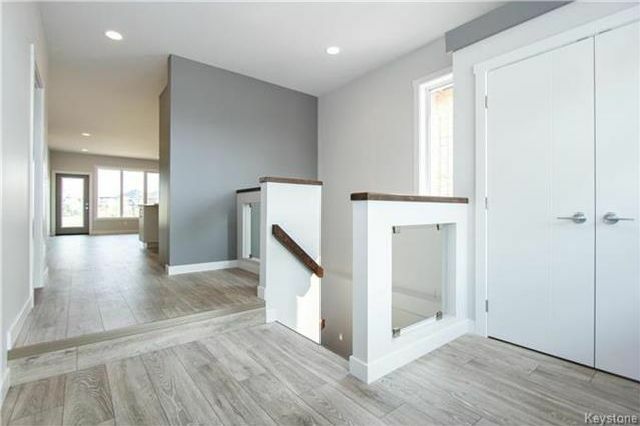 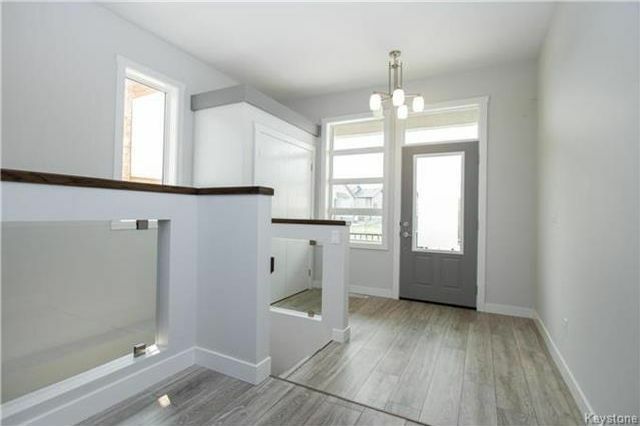 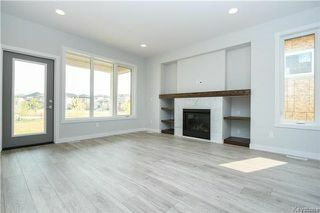 Other features include; upgraded laminate flooring, glass inserts on stairs, pot lighting, central A/C, Central Vac roughed in, main floor laundry, deck, tri pane windows, double attached garage, concrete driveway, stone & stucco exterior. 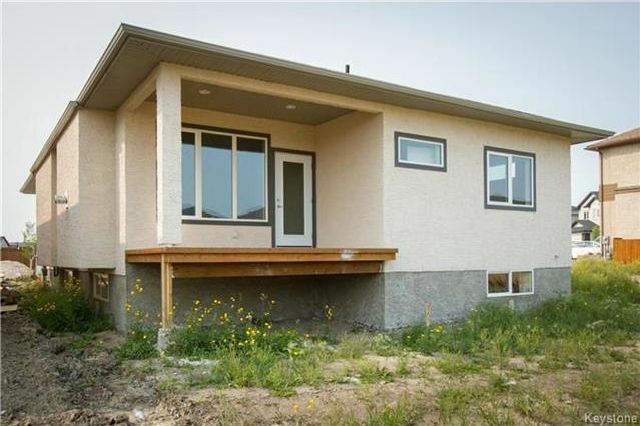 5 year new home warranty included.